Cake, workshops, ideas from examination boards, new connections, free books and so much more. 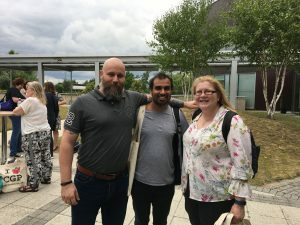 Here’s some thoughts on my first maths conference. Maths and cake. A yummy combination. Saturday morning on a London bus in Dagenham and all alone I was wondering if I am even supposed to be going to this conference as a private tutor. It was after all a classroom teachers’ event and I was feeling like a fish out of water on my way there. 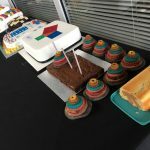 Luckily the active maths teaching community on twitter and teachers I know on the Maths Tutors UK Facebook group had encouraged me to go (with cake promised nonetheless). So I booked my ticket without knowing anyone else in person who was going. And what a superb decision that turned out to be! 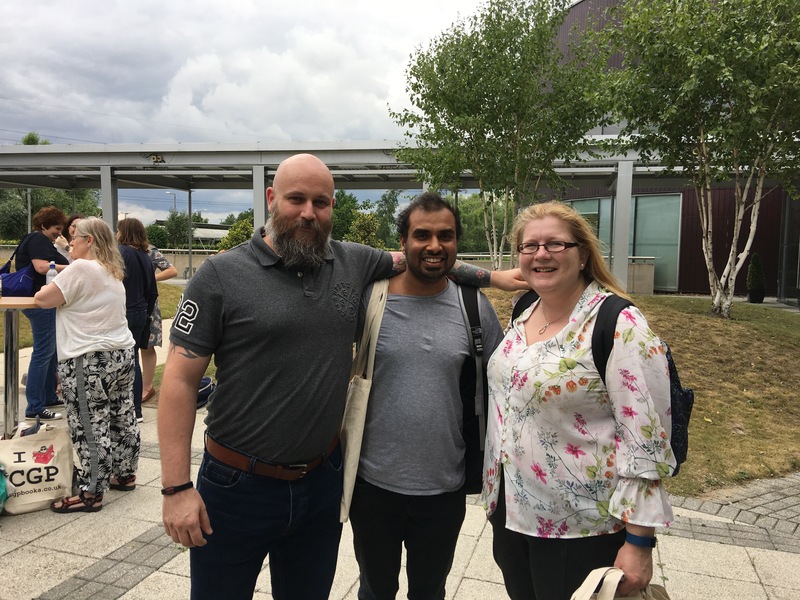 I arrived into a huge hall of teachers and met someone I knew through the Facebook group, we had chatted before online so it was easy to get chatting in person. Even if I had known no one at all the maths conference had the perfect ice breaker with the “mathematical speed dating” later on. More on that in a bit. Meeting up for the first time, the Maths Tutors UK gang. Education is UK’s 5th largest export. I have first hand experience of this and my tutoring business is now part of that statistic. Last year I decided to tutor all online to cut out my commute and be able to reach my Yorkshire clients without the long train journeys. To my surprise I started getting enquiries from parents in the US, India, Singapore, Malaysia, UAE and Bahrain. Some were British families abroad sending their children to British schools but many others simply chose British schools. My clients have such respect for the British education system, they equate it to a certain level of sophistication and elegance that we often don’t realise it being here in the U.K., which is also a point Mark McCourt made. My dad worked in the Indian embassy and he persuaded his senior officers to have me entered me into Braeburn primary school in Nairobi, Kenya when I was 5 years old. The mathematical speed dating was a 2 mins session with another teacher/educator in the room. On the date you had to discuss your favourite teaching ideas and there were 4 such dates. I learnt about a puzzles book a teacher has written, the Irish education system (a teacher had travelled from Ireland to be at that conference) and a teacher who had recently been to schools in China. I exchanged ideas on how I tutor online, Dyscalculia and my “meaning of pi” experiment. The teachers had such great enthusiasm for what they do and new things they wanted to learn and share. The speed dating got me socially relaxed and ready for a full day’s worth of workshops and socialising. There were 5 workshops to choose from out of 22 that were running on the day. I wish I could have chosen all 22 so going down to just 5 was a tough choice. My first workshop was run by the chief of examiners for the AQA board for A Level on mathematical proof and notation. I was truly surprised when he pulled out a SURD rationalising the denominator question. It could be legitimately all done by typing it on the calculator and hitting the answer button to score all the marks as it was not a “show that” question. There is an increased emphasis on the use of calculators for the new A Level AQA spec. Unless of course questions explicitly ask for “show that” type proof which requires full rigour of explaining. As it happens there was a discussion going on the use of calculators on the Maths Tutors UK group on the same day. In that moment I realised the value of being right in front of a chief examiner for a board to discuss this. This was coming straight from the horse’s mouth. And it was an open discussion too so if there was anywhere I could best learn about this or let my thoughts known to the board, this was the only place to be. Concrete material to play with. My second workshop was run on bar models for algebra and number work. This was Christmas to me as I’ve been tutoring Dyscalculia students for a year and I’m hungry for ideas on this. There were concrete materials like numicon, cubes, counters and strips of paper. I was amazed on how differently you can approach algebra in the earlier years before introducing it an abstract manner later on. This type of bridging material is exactly what I need for my Dyscalculia teenage students. I will be attending another workshop by the same speaker in London later in July again. 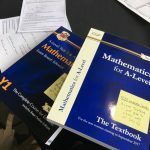 My third workshop was on a new qualification by AQA called Core maths. I had taken a punt on this one as I had no idea what this workshop was going to be. This turned out to be about a ton of real world maths, calculations on loans, taxes, inflation etc., Stuff that could be taught on the actual GCSE. The presenter showed a number of student responses on a task called “Why Santa Claus is not real?” with some creative calculations by students. This seems like a very useful practical maths qualification. My fourth workshop was all about tech in the classroom and digital resources. An enigmatic retired teacher was totally down with the tech. He took us to Melbourne airport on Google maps and showed us that you can actually see cross-sectional views of the runway with gradient data. We traveled to the pentagon building as well. I was so happy to see him use the Wacom graphics tablet that I use in my own tutoring. He also had some very cool graphing software and some very clever uses of spreadsheets. His workshop alone has filled my head with numerous ideas and I’ll slowly be implementing these with my students. My fifth and final workshop was about reasoning and problem solving. 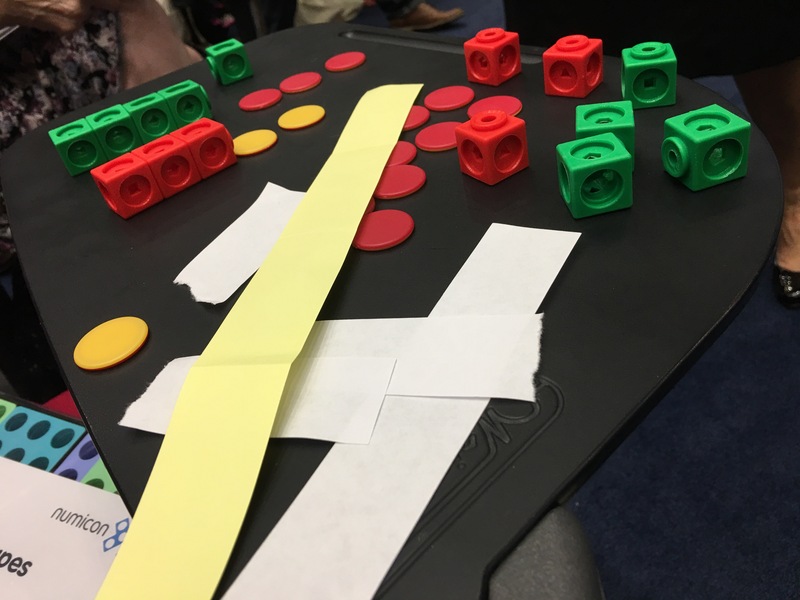 The teacher showed some innovative ideas on the correct use of language and the idea of problem solving through creative brainstorming and questioning. By applying those techniques she had improved the scores of her set of students very well. What a skill to be able to influence so many students so effectively. By my fifth workshop my brain was overloaded already and I took as much note as I could for teaching KS3 and KS4 material. Between the five sessions there was lunch and the odd short break. 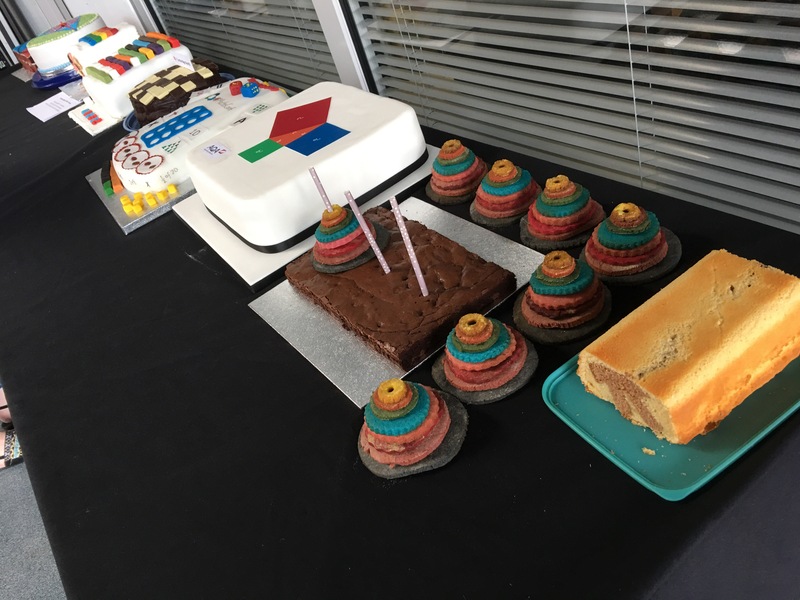 The highlight of lunch has to be the cake competition with a whole array of wonderful maths themed cakes. I knew two teachers from the Facebook group so I had two large slices of their cakes. I was buzzing on sugar now too. There were also several stands from suppliers and publishers. 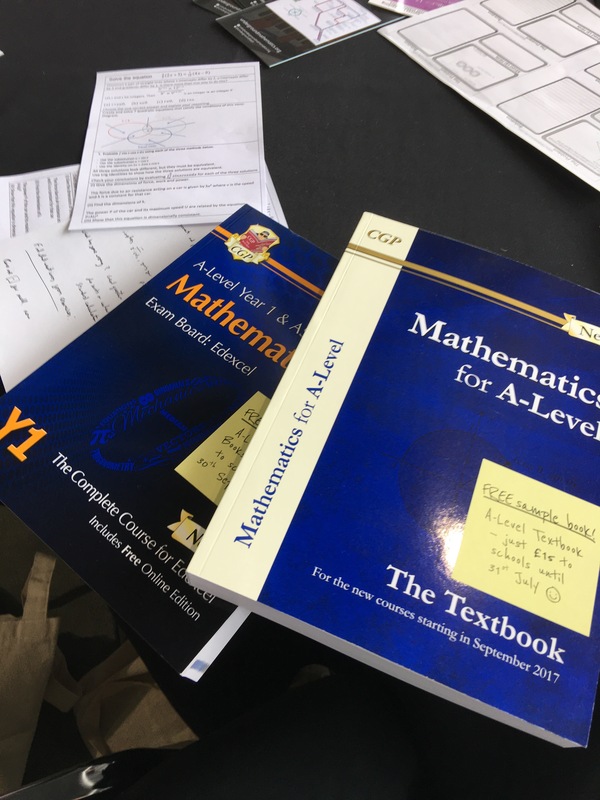 As if the day didn’t have enough value already, I then got hold of the brand new A Level maths textbooks from CGP for the new syllabus for free! The books are absolutely invaluable to me and I am one happy bunny now. The day closed with Mark McCourt on the main stage again and some drinks outside. Working as a tutor can be a lonely affair and no matter how good you think you are doing with your tutoring it is impossible to shake that feeling off that you know you need CPD and could be doing a better job. After 11 years of tutoring, 9 of them without knowing any other tutors I was so relieved to have gotten CPD at this conference. I have attended short training courses before but this was truly on another scale and level. I met many teachers and exchanged ideas from my world of 1-on-1 work with their inspiring work in the classroom. As a tutor one can often feel in the periphery of the education system. I now truly feel connected to the heart of the teaching ecosystem. It was an intense roller coaster of a day which went very fast and there was so much to absorb. I have returned with tons of goodies, subscriptions, contacts and I’m still processing many things from the day. I now genuinely feel like a better, more rounded tutor and am raring to try new ideas with my students. 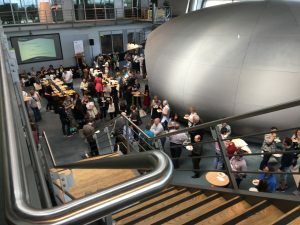 I’ve also got the maths conference bug, so I will be going to a few more of these now 🙂 I urge all my maths tutor friends to attend future events like these. Thank you La Salle. 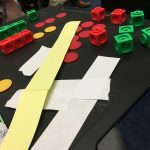 This entry was posted in Uncategorized and tagged #mathsconf10, bar model, la salle education, maths conference, maths CPD on June 25, 2017 by Atul Rana.